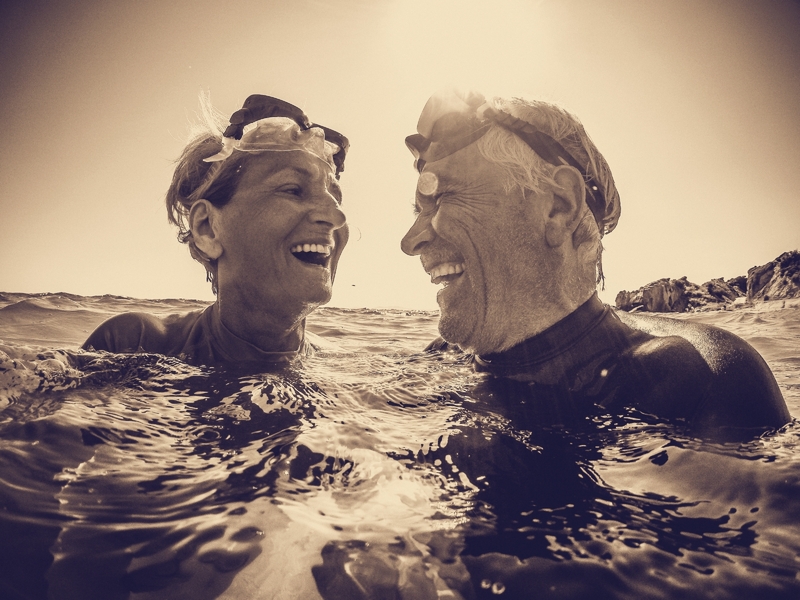 For some people, retirement is an opportunity to pursue their passions: to experience adventure, offer their services in ways that are meaningful or useful to the community, or to spend treasured time with those they love. For others, retirement is surprisingly uncomfortable. For people who have felt driven on and committed to their work, the sudden freedom can feel more like a loss than an opportunity. Planning for retirement is a critical financial goal - but a good retirement plan is never just financial. Risk Management Group wants to ensure that you have the resources and the direction to make the most out of your retirement.